The U.S. Preventive Services Task Force says primary care physicians can play an important role when it comes to keeping kid’s teeth healthy. Find out why. From grade schoolers to seniors, smiles are an expression of happiness and confidence. 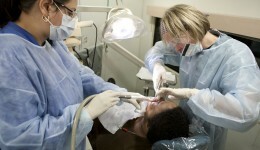 Read how one mobile dentistry program is delivering much needed dental care across Chicago. 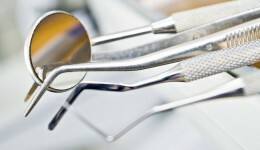 Who regulates your dentist’s practice? In light of the recent health scare in Tulsa, Okla., we take a closer look at how dental offices are regulated in Illinois.